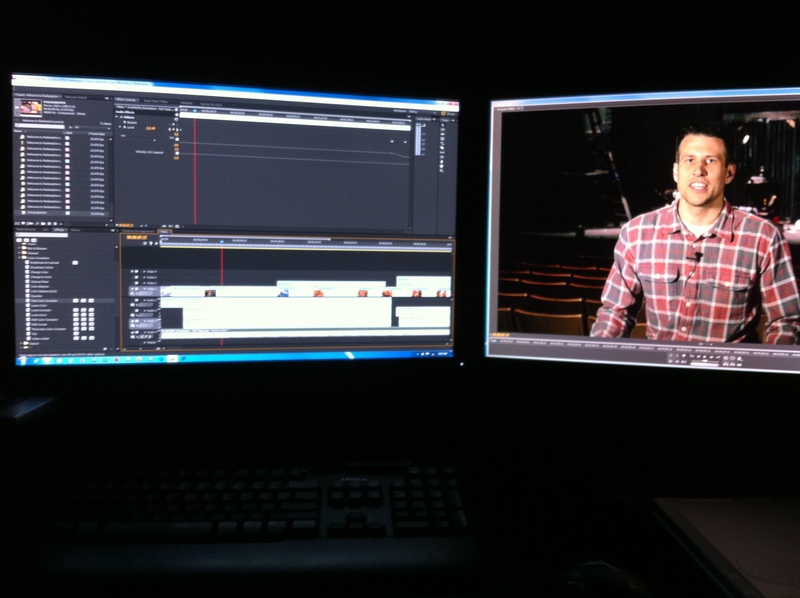 Here’s the video I made for Redemption Church, it’s a welcome video check it out! It was a lot of fun! I used my Panasonic GH3 for all my video needs and my GH2 for B-rolls. Also use my high-end color-corrected monitor with a brand new Xeon Quad Core, super-fast workstation. Welcome to Redemption Church Utah! 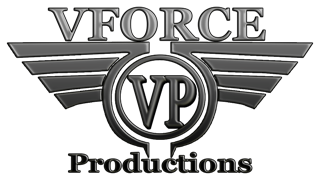 from VFORCE PRODUCTIONS on Vimeo.